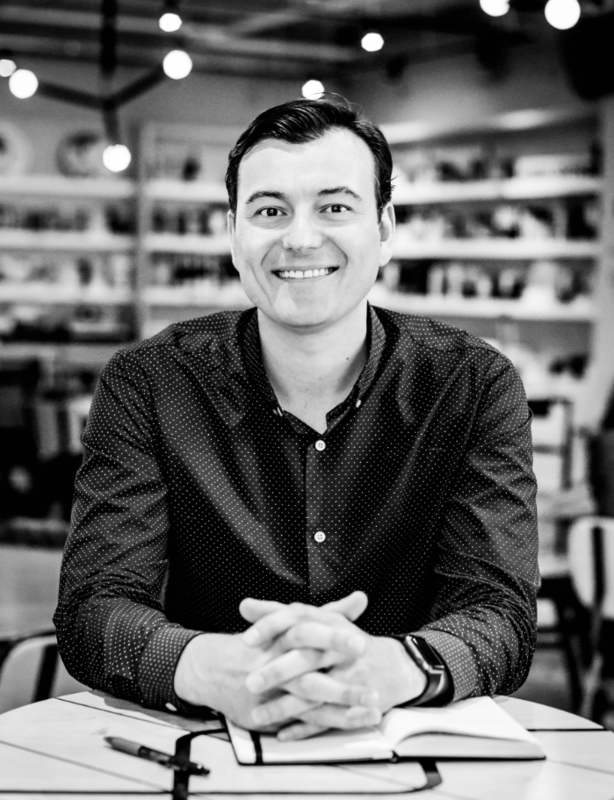 Nick Moran is the founder and General Partner of New Stack Ventures. Prior to New Stack, Nick spent time as both an investor and an operator. He worked in M&A for Danaher, a science and technology conglomerate. Subsequently, Nick developed one of the most successful products in the company’s history, a novel way of testing compounds in drinking water. 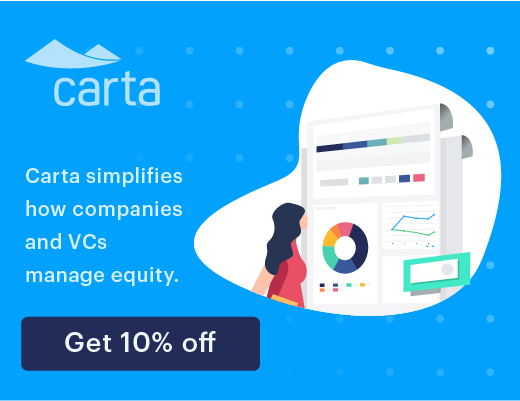 New Stack Ventures is an early-stage venture firm investing in remarkable founders at the earliest stages of their business. 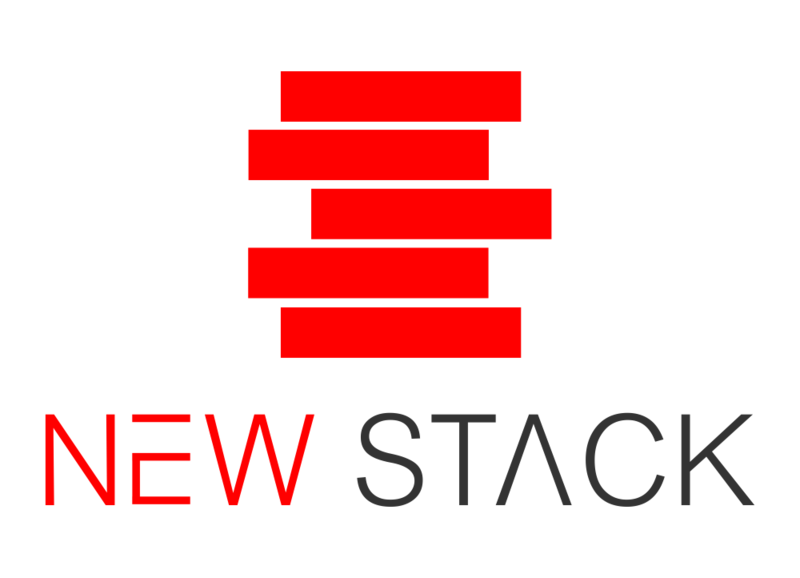 New Stack invests out of a fund and also leads the largest Angel syndicate based in the Midwest; an angel group of over 250 investors that co-invest in New Stack deals. My name is Nick Moran and I launched the first Venture Capital podcast, The Full Ratchet, in May of 2014. I started angel investing in 2013 and found the startup fundraising/investing process to be confusing, at best. The industry was a black-box with land mines everywhere. Yet, I observed that venture drives significant value across both public and private markets. And the most inspiring, thought-provoking people that I had interacted with were startup entrepreneurs. After a year of coffee chats with VCs and Angels, it became clear that I could learn the most from conversations with the experts. And why not record the conversations to help others in a similar situation? A few months later The Full Ratchet was created; where I interview the investor experts on everything from “What is an Angel?” to “What ratios and monthly recurring revenue levels are required for a Series A SaaS investment?” Thanks for visiting and shoot me a note if you have any questions, comments, or suggestions! nick at fullratchet dot net. Nick is a co-founder and Managing Director of New Stack Ventures. He has held positions in Mergers and Acquisitions, Strategy and Product Management. Nick has experience across a range of verticals, including Industrial Automation, Robotics, Aerospace and Defense, Renewable Energy and Water Analytics. He holds an MBA degree from the University of Virginia, Darden School of Business Administration, and a Bachelors of Science in Operations Management and Business Process Management from Indiana University, Kelley School of Business. His path to venture began while working in M&A. He created an investment thesis and a target set of technology companies for acquisition. It was during this process that he found his passion, working with early-stage tech companies. This led Nick to take a new role leading breakthrough product management. With funding and an R&D team of chemists and engineers, the team set out to re-invent the water analytics workflow. Over the next three years, from ideation through launch, they developed a new system for drinking water testing. This hardware device + consumable + software solution (razor/razorblade+SaaS) automates the measurement of compounds in water. It went on to become one of the most successful products in the company’s history. Since this experience, Nick has focused on investing in entrepreneurs tackling similar problems. At New Stack, we invest in remarkable founders at the earliest stages of company formation. If you are a founder, looking for funding, you can submit your deck by emailing Nick: nick at fullratchet dot net.